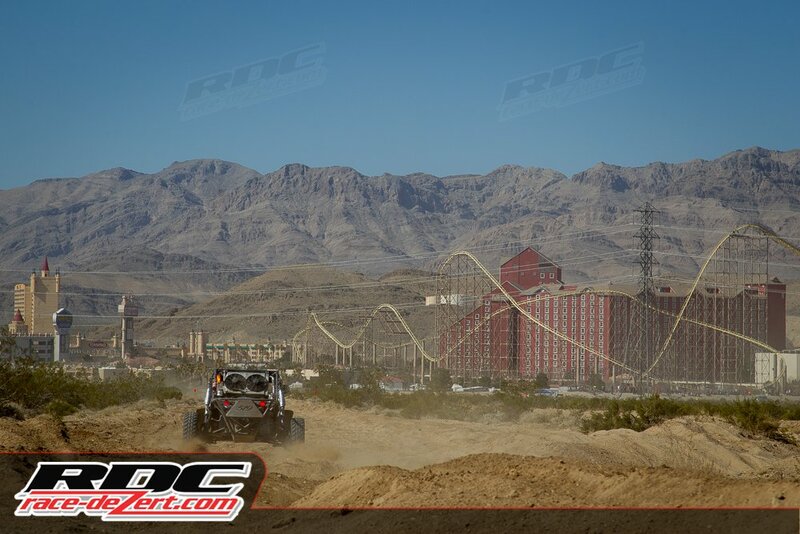 Now that a King has been crowned, nearly 250 drivers have committed to taking on the unforgiving desert terrain at the 2015 King Shocks Battle at Primm. 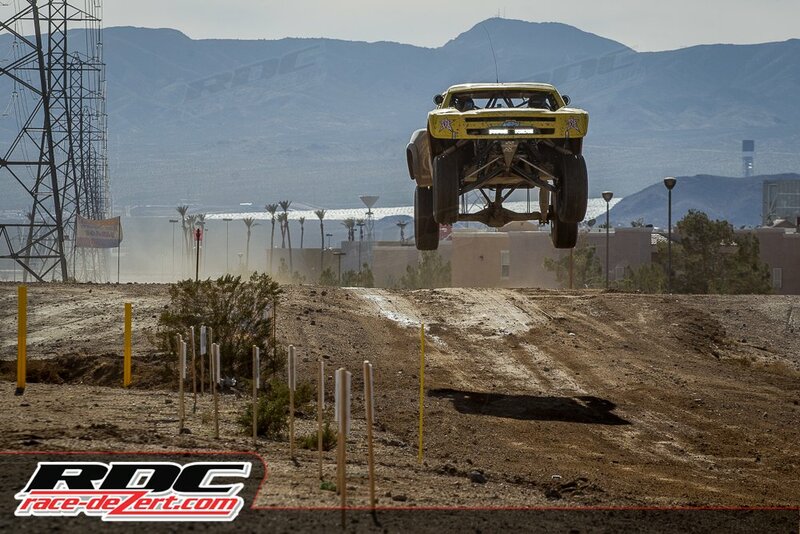 Over the past 46 years the Southern Nevada Off Road Enthusiast (SNORE) and their volunteer army has helped to keep high speed desert racing alive in the greater Las Vegas, NV area. 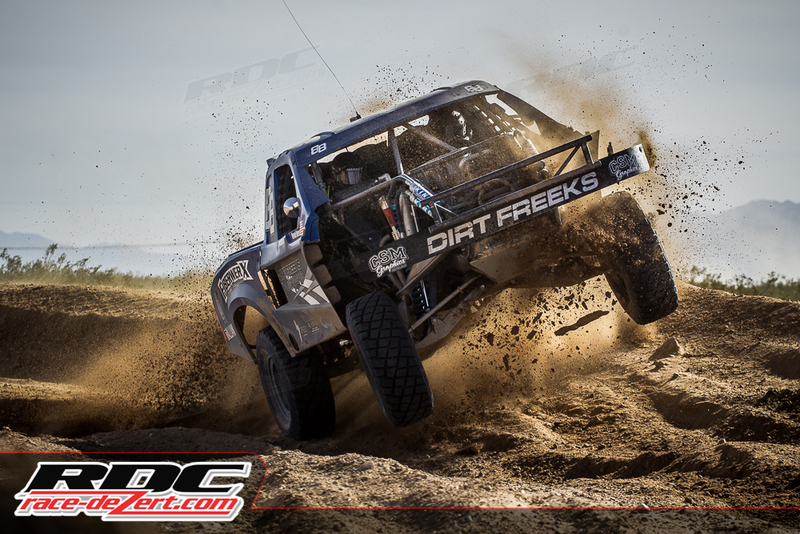 This year the race teams will congregate at Buffalo Bill’s Hotel and Casino and push their race cars, trucks, and buggies to the limit in the 3-day season opener, February 20–22, 2015. Gates open and the weekend kicks off with registration at 7:30am on Friday. The first flag will wave and qualifying laps begin at 9:00 am, with race organizers proceeding on an “as ready” basis for the rest of the weekend’s events. 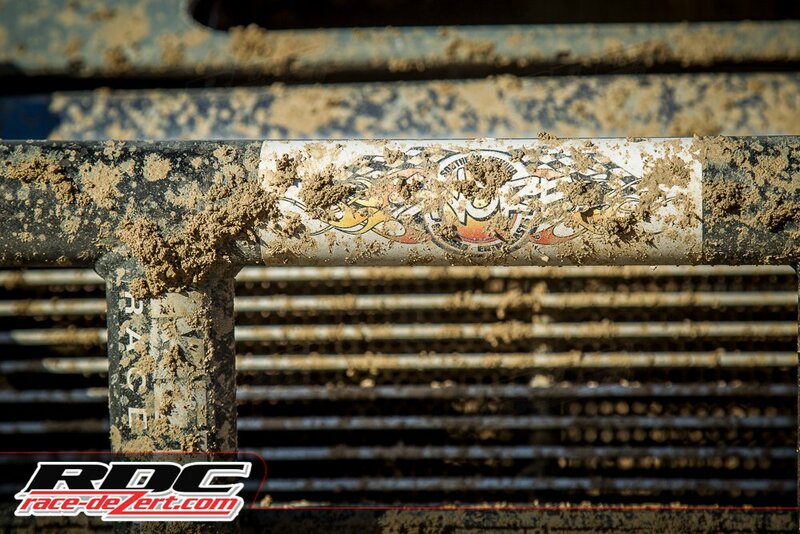 Fans can tune their race radios to 151.652 MHz for real time updates regarding any staging and start time adjustments. (Please remember to keep the airwaves clear for race operations!) Fans are encouraged to attend the “Tech and Contingency” event and see what their favorite racers will be running for the weekend. As the sun peeks above the mountains on Saturday AND Sunday mornings, race teams will fill the pits and staging lanes and the flag waves for the first heat of races at 6:55am. Fans are sure to be on their feet as the echoes of thousands of horsepower fill the canyon and thunder on until the sun dips low into the sky. Classes are spread widely throughout each heat to keep the energy and excitement levels high until the last racers cross the line. 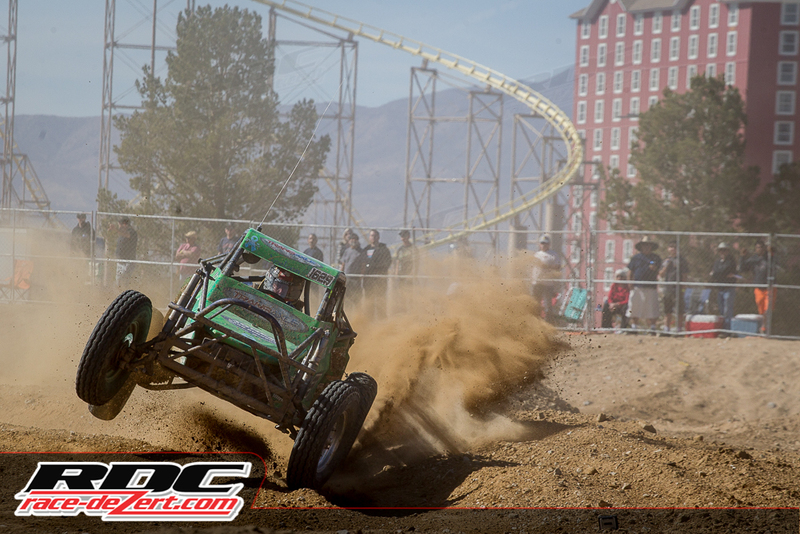 Whether it’s the high flying thrill of the unlimited class, the “run what ya brung” of the 1450 class, or the vintage styling of the stock bug, the Battle at Primm has a class for all off road enthusiasts. Last year’s Unlimited Class winner, Justin Davis, set a blazing pace with a 2-day total lap time of 2 hours 2.21 minutes. Do this year’s hopefuls have what it takes to beat his time? With the speed and capabilities of competitors and their vehicles ever increasing, SNORE has made some modifications to their safety requirements as to improve driver safety. This year drivers are required to have SNELL 2005 or better helmet ratings and HANS style neck restraints, since the most valuable part of the car will always be the driver (and co-driver) these are important upgrades in the ever evolving sport of off road racing. Environmental protection and Spectator safety are also top priorities, with both SNORE and BLM reminding all attendees to TREAD LIGHTLY and be aware of their surroundings at all times. As the weekend winds down, the awards ceremony will be held at the Primm Valley Convention Center at 7:30pm on Sunday, all are welcome and encouraged to join. 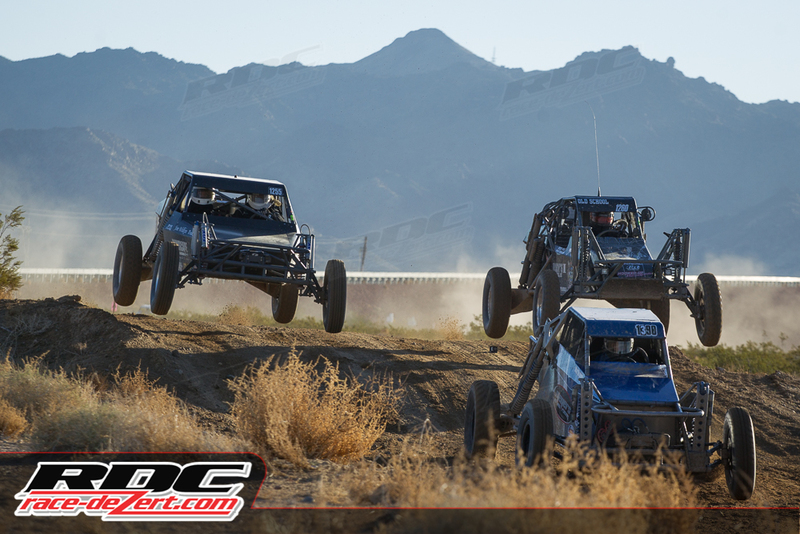 Additional information regarding the upcoming events can be found on the SNORE website at www.SNORERACING.net.